Asia Pacific is the antithesis to a homogenised travel market. It is so fragmented by country borders, languages and cultural values in general that battle-hardened tour and activities operators in the region understand focusing on travellers from a specific market is a bit like performing brain surgery. It requires undivided attention. That said, experiential travel brands in Asia are often so focused on pulling in visitors from the two biggest opportunities (China and India) that they forget about other valuable ones. For this reason, we’d like to take a moment to shine the spotlight on an often overlooked yet increasingly important group. 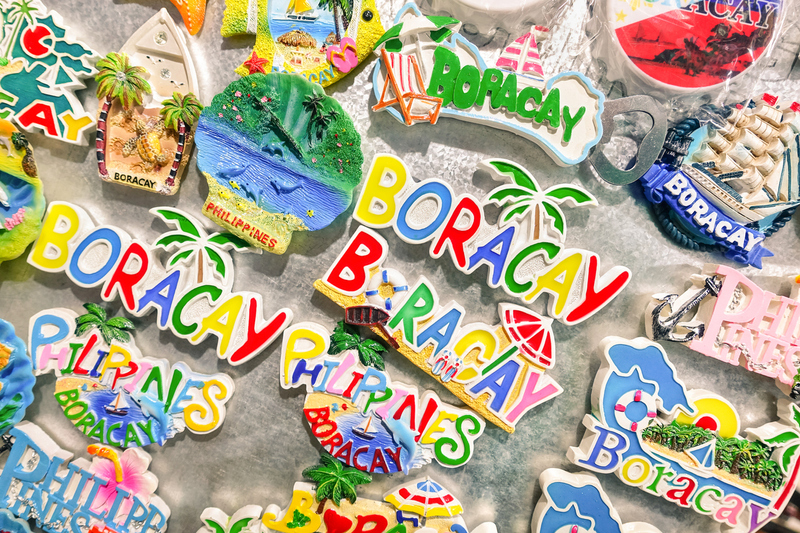 Modern, tech-savvy South Korean travellers with growing spending power are surging in relevance to tour and activities operators, particularly in Southeast Asia. Outbound travel from Korea is undeniably booming. In 2017, the number of citizens travelling out of the country amounted to approximately 26.5 million. This is a staggering increase from 22.4 million in 2016 and 19.3 million the year before. The number is projected to spike even further when the numbers for 2018 come in officially. South Koreans travelling abroad are forecast to spend more than US$30 billion in 2018 and more than US$53 billion in 2028, according to a report from the World Travel and Tourism Council. Since 2012, this figure has been steadily growing by more than six percent annually for Korea. Nine out of 10 South Korean travellers own a smartphone and roughly half of those users booked a flight or hotel via mobile in the past 12 months, according to Phocuswright research. Approximately two thirds of leisure travellers from Korea use an online travel agency for bookings and just under 50 percent claim to do so regularly. Unlike China, the South Korean leisure traveller population evidently skews older. According to the Korea Tourism Organisation, as of November 2018, Japan was the most visited destination for outbound travellers, followed by Hong Kong, Taiwan and Macau. A 2016 report from Tourism Australia (TA) said that over one third of South Korean consumers travel as a couple. The study also found that South Korean travellers pick travel spots based on things like “good food and wine, friendly and open citizens and world-class nature attractions.” A destination must also satisfy the rational factors of safety, security and value for money. These profile points are indispensable intel for tour and activities brands operating out of emerging Asia. TA further claims that South Korean travellers have started to prefer semi-independent and fully-independent travel, with more than 60 percent trading in the old-fashioned tour groups and buses for mobile phones and self-prepared itineraries. Compared to other international travellers, trip length tends to be shorter for South Koreans, clocking in at an average of six nights, during which they will visit an average of three destinations. For early trip planning and finding inspiration related to experiential travel, 32 percent of respondents cited ‘general internet searching’ as a preferred source during the early stages of putting together a holiday. The Singapore Tourism Board (STB) echoes a similar sentiment. According to a recent market insights report, South Koreans (especially those from Seoul) tend to be experienced travellers who avoid the inflexibility of packaged tours. They prefer to make their own travel plans and arrangements. For the most part, they take brief trips to minimise imposing on their co-workers who cover their duties while they are away. As most South Koreans work long hours, they often view travel as a means of relaxing. Hence, ease takes top priority when it comes to their trips. They want simple and hassle-free experiences from the time they start researching their trip to the time when they are finding their way around the destination. While generally comfortable with English, South Koreans still prefer consuming information in their native language. 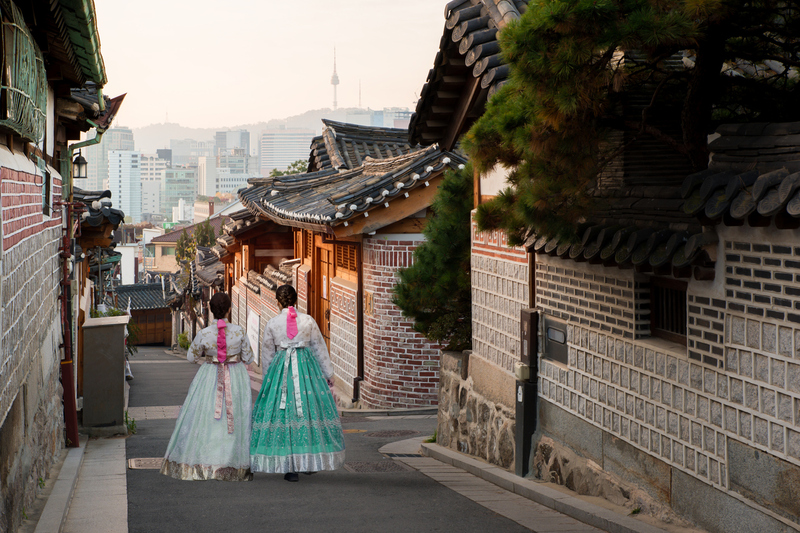 South Koreans regard travel as a way of “healing” and maintaining their personal wellbeing. This offers an opportunity to rest and recuperate from the stresses of daily living, says STB. They also see travelling as a form of personal enrichment and broaden their horizons via new experiences. 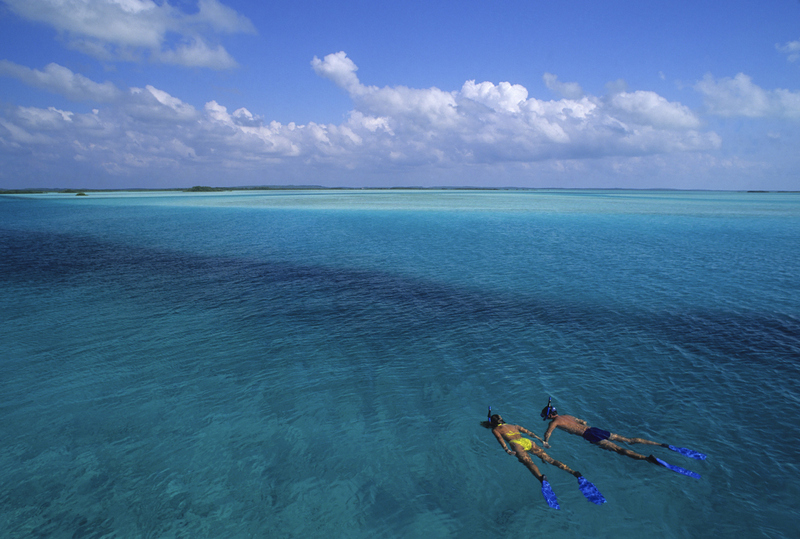 Their ideal destinations are ones that are considered relaxing (e.g. beaches) yet still close enough to the city centre where they can enjoy activities and amenities like shopping and sightseeing. When it comes to sharing travel experiences, a relatively high 40 percent of South Korean travellers surveyed said they were likely to post their experiences online or talk to family and friends about it. In terms of online sharing, they tend to either blog about it or post pictures on social media sites, both while visiting the destination and after their trip, adds STB. When thinking about how South Korean travellers can be marketed to on the web, it’s important to know that in recent years, Naver was the most frequently accessed site among South Koreans, followed by Google, with both the Korean (Google.co.kr) and international site (Google.com) taking the second and third positions, respectively, in the top 10 list. Experiential travel operators in key markets like Vietnam, Thailand and the Philippines need to reach South Koreans prior to travel in a place where they live, work and play, thus web and mobile cannot be ignored. There are a handful of top-tier digital solutions providers in the region that specialise in helping brands capitalise on this very opportunity. Tour and activities brands would do well to reach out partner up with one as soon as possible. Working as a journalist and communications specialist in Asia for over 15 years, Anita's words have delivered travel industry insights, introduced cover story people profiles, and inspired travellers to experience the roads less travelled. Her Asian path continues as Communications Director for BeMyGuest, with no visible desire to return to her Australian homeland, except for fab holidays.